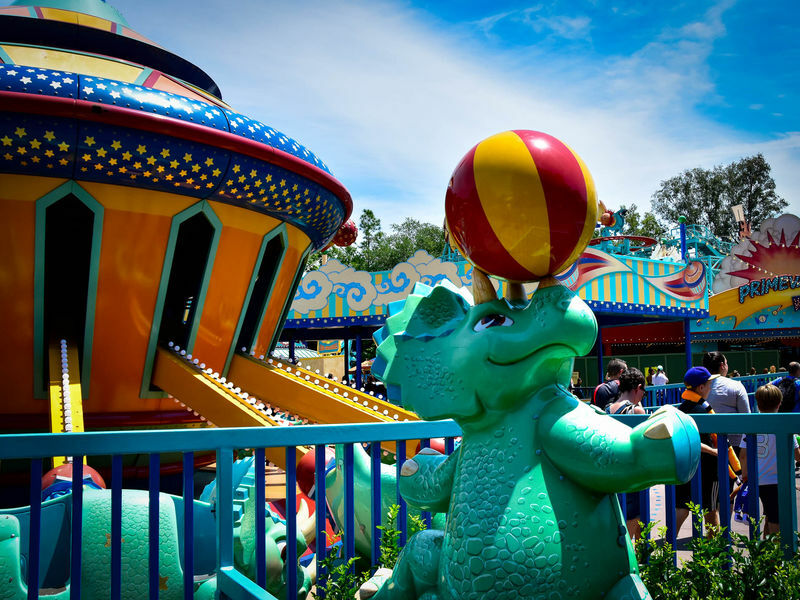 MousePlanet Park Guide - Walt Disney World - DinoLand, U.S.A.
DinoLand is dedicated to a group of animals that no longer exist, the dinosaurs. 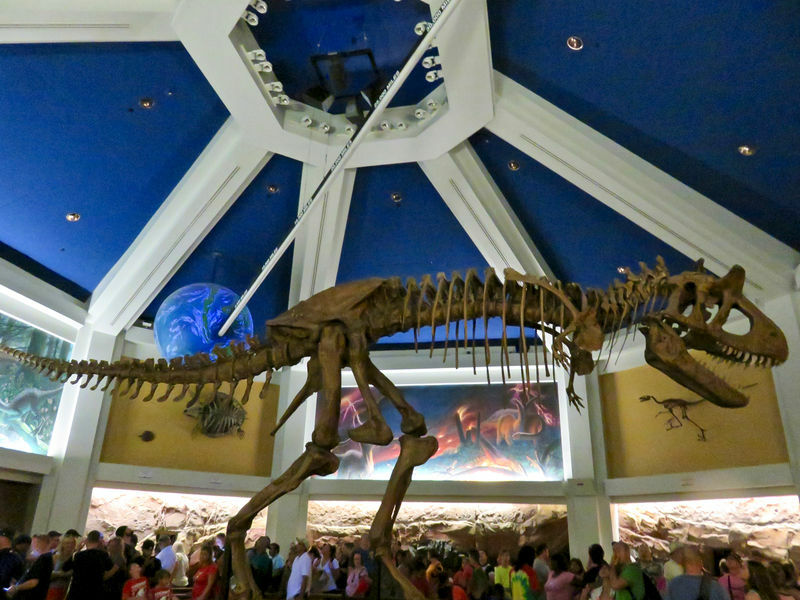 The area is decidedly tilted towards the young with several rides and attractions that will mostly interest younger children (kind of like Magic Kingdom's Toontown Fair) but it is also home to one of Walt Disney World's most intense rides: Dinosaur. Location: East side of the park. Chester and Hester's Dinosaur Treasures General souvenirs and a broad selection of dinosaur toys. Here you will find a list of selected rides, shows, or restaurants that have been removed fromDinoLand, U.S.A., never to return.